Hey, I've released a new update, versioned 23.1 with some major bug fixes. 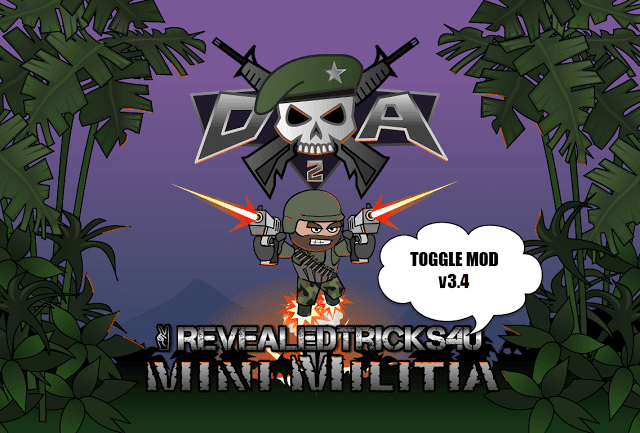 Here I am, back with this marvellous Toggle Mod COMBO (v23.0) for Mini Militia v3.0.47 supports both ROOTED and NON ROOTED devices. 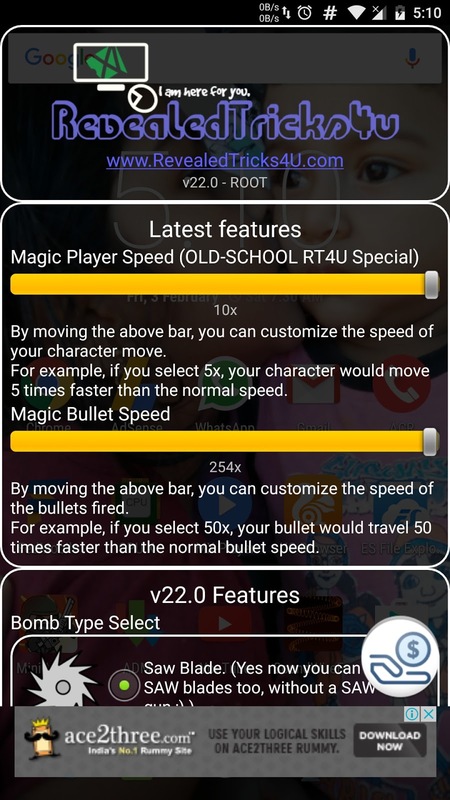 Magic Player Speed (OLD-SCHOOL RT4U Special) - Now you can customize the speed of your character move. For example, if you select 5x speed, your character would move 5 times faster than the normal speed. Magic Bullet Speed - You can customize the speed of the bullets being fired. For example, if you select 50x speed, your bullet would travel 50 times faster than the normal bullet speed. Plz read this it is very important and doesn't take much time to read. * we can select all types of bomb's in bomb type select feature not only single bomb so it become more awesome. the M16 gun is primary and sniper on the back is secondary so it become more jaws dropping feature. * add shield in spawn/start weapon. [ in avatar menu ] like 528728 kills and 53763 death. * custom best high score in solo play survival like 627782. * see through buses and tree's no more hiding. *One issue that I face is We know that shotgun can kill enemy's in 1 or 2 shoot but the shotgun doesn't work properly have to shoot 4 to 5 times to kill the enemy please solve the issues. * respawning time not working correctly it causing death very fastly and all bar options 0 to 7 all seems be same in game plz fix it. patches are successful. but as soon as i zoom in with any weapon, the game crashes. plz fiz!!  I have some problems Magic player speed is not working for me my player just move's as earlier.... and magic player speeds bar is 2x,5x,10x it doesn't looks good it is like 1x,2x,3x,4x,5x,6x,7x,8x,9x,10x so it is become more specific. when I select magic bullet speed the bullets goes invisible but still working. One more issue is when I patch it to my selected modifications it working good but when I reboot my device my game back to default why?? The game crashes within 20-30 seconds and force stops i can't play it. He is Ignoring us.he will nt give back pro.